The library lends digital cameras, video and audio recorders, laptop & tablet computers, and many other electronics and related accessories as shared resources. Equipment is often required for specific coursework and/or has high demand or monetary value. Therefore lending policies are often more restrictive, and overdue or replacement fines often more severe than those for books and media. Overdue charges for equipment range from $2 to $20 per day. This guide provides detailed information about the library’s equipment. 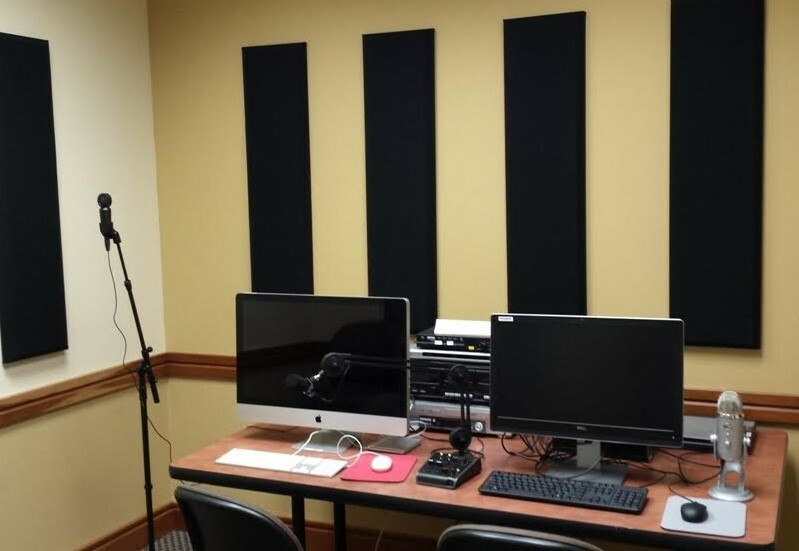 The Digital Media Center (DMC), located in the northeast corner of the second floor of Hamersly Library, offers the tools and support for students, faculty, and staff to create their own digital media. 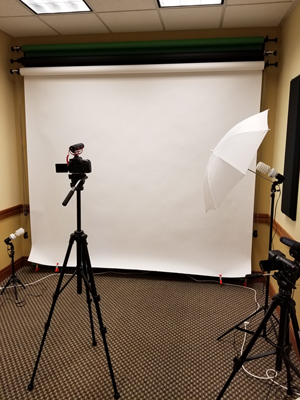 Whether for video or audio production, desktop design, website creation, media conversion, scanning, or CD/DVD duplication, the DMC offers the campus community an array of specialized equipment all the hours the library is open. We also offer two bookable Digital Production Rooms (HL 221 & 222), as well as drop-in technology tutoring hours. (Please see Computing Services for technical support.) Faculty and staff needing training, digitization services, or website and publishing help should check out our Faculty & Staff Services page. Equipment checkout, for use outside the library, is handled at the first floor circulation desk. A list of available equipment, as well as some helpful information about how to use the equipment, can be found here.